Divorce is often seen by many married couples as the last resort when things do not work out between them anymore. Some would opt to do it anyway because they feel like they made a mistake in marrying in the first place. In the UAE, divorce is not really encouraging because the culture values family. 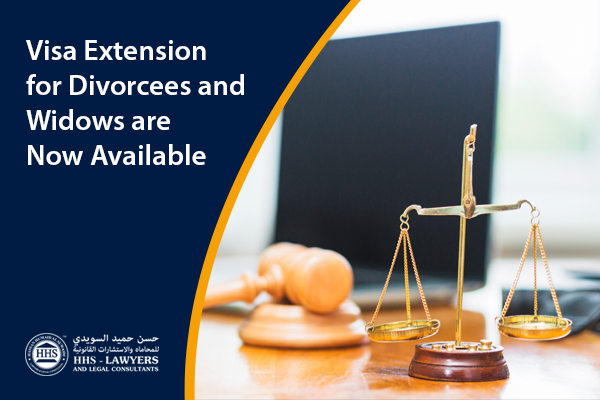 However, the UAE government still gives way to the expats who would want to end their marriage while they are still in the UAE. Muslim and non-Muslim divorce differs. Sharia law is applicable to Muslim divorce. On the other hand, non-Muslims have the choice to apply their own religious laws as long as they have the notarized and legalized document of the said law that is translated by a legal translator. How Does an Expat Divorce Process Start? Expats can either file a divorce in their home country or in the UAE. As mentioned above, their country’s laws can be applied to them as long as they are both citizens from that same country. If they are not from the same country, the laws of the country where the husband is a national of will be upheld by the UAE as per its law. If that certain law does not cover some areas that it needs to, then the UAE law will have to be applied. People usually believe that taking the divorce to court in the UAE would take long. But many expats prefer to do so because it’s faster and more inexpensive than going back to their home countries. Read also 5 Most Common Reasons For Divorce in UAE | How Expats Can File A Divorce In UAE? All of these can be used by someone to file a divorce against their partner in the UAE. 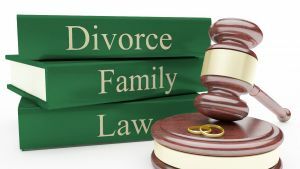 However, there are also cases wherein a party would not want to forego with the divorce that is filed by their spouse. When one party does not agree, there must then be a proof for the grounds of divorce. They can see what the requirements and grounds are in seeking divorce under the law that they have chosen. In the case of physical abuse used as a ground for divorce, there needs to be medical reports or witnesses to back it up. If a medical report is not present, they should provide two male witnesses who have seen them being beaten or abused. How Long Does a Divorce Process Usually Take? In general, it can take at least three months for a divorce to be final. If the two parties can reach an amicable agreement with regard to the finances and children, they can wait for at least three months for it to be finalized. If not, then it can take a year or more. There are many family lawyers in Dubai or child custody lawyers from top law firms in Dubai for your help. Is It Illegal to Leave with Children? If a parent would take their children and leave their house without any permission from their spouse, it is considered as child abduction. The spouse that is left in the house can ask the court to order for their child to be taken back home. A spouse can also ask for a travel ban to be upon their partner if they think there is a threat for them to leave with their children. It should be noted that a wife would have more difficulty in lifting a travel ban than the other way around. A child can also have a travel ban when requested by a parent. If it is about custody over children, the judges usually let the parents discuss it to have their own agreement. However, if this fails, then the judge would decide. It’s usually a custody to one parent and visitation rights to another. Visitation rights can be denied to one parent when there are grave reasons that would make the judge decide to do so. On the other hand, if a child is a grown up, their request or demands on which parent they want to stay with can be considered. 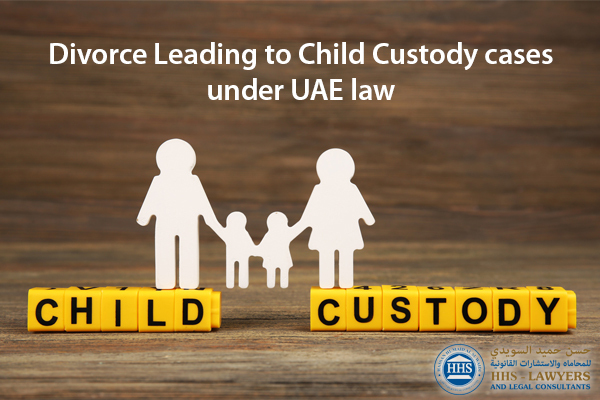 It is usual in the UAE that the mother gets to be the custodian of a child and the father is the guardian after their divorce. The former will have the right to take care of their child. When a boy reaches eleven and a girl thirteen of age, there can be a transfer of custody which still depends on the court. A couple who would like to go down the road of divorce should expect to spend between AED 12,000 to 20,000. This does not include financial settlements and disputes about child custody. HHS Lawyers and Legal Consultants can help you with regard to your difficulties in marriage if you want to go down that road. Lawyers in Dubai can assist with the procedures. Contact us and book a free consultation. Previous Post Why is My UAE Visa Always Rejected? Next Post What Should You Do in Order to Have a Successful Debt Collection Strategy?